Ready to move in!! Rare northside condo in popular Stonelake Park. 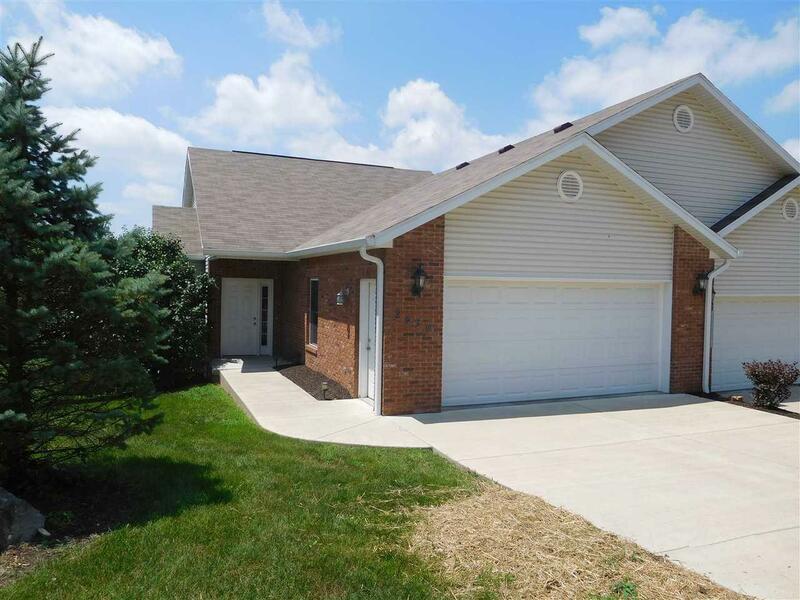 Quality built ranch over a finished basement with over 2400 Sq. Ft. of living space! The main level has nine foot ceilings and includes 2 bedrooms, 2 full baths, great room, laundry and kitchen with all appliances. 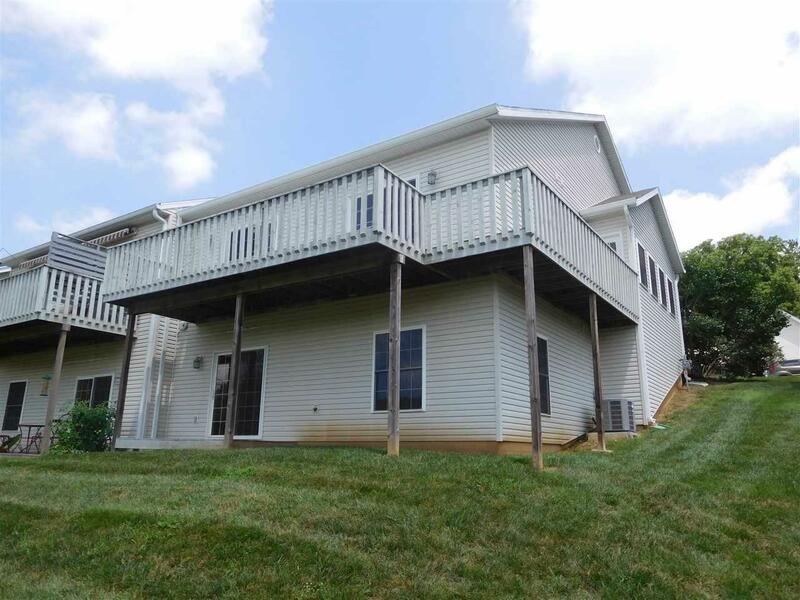 The lower level has 3rd bedroom, 3rd full bath, family room, study and lots of storage. Main level bedrooms both have walk-out sliding doors to the large deck that wraps around to the front of the home. 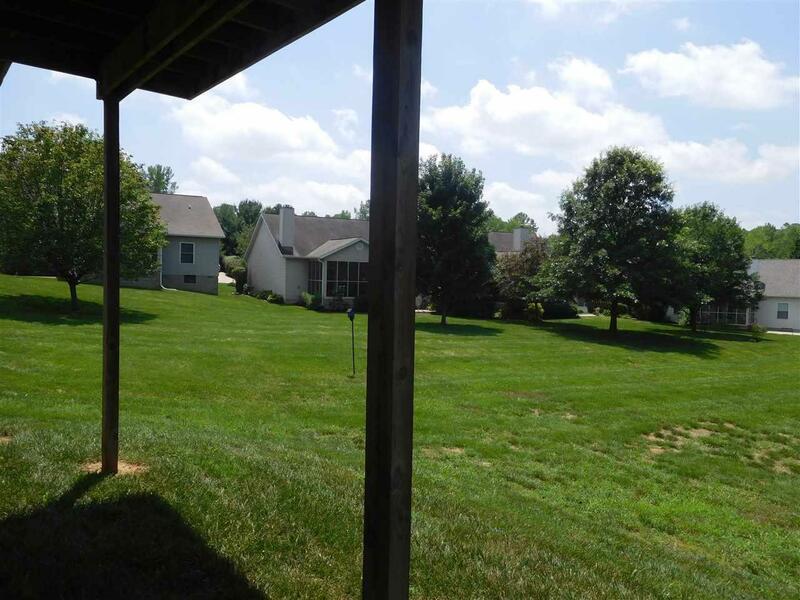 Large family room in basement walks out to a common back yard that is the size of a football field! Reasonable HOA fees ($140/mo.) include snow removal of driveways and sidewalks... also repairs and maintenance of doors, windows, stoops and decks! 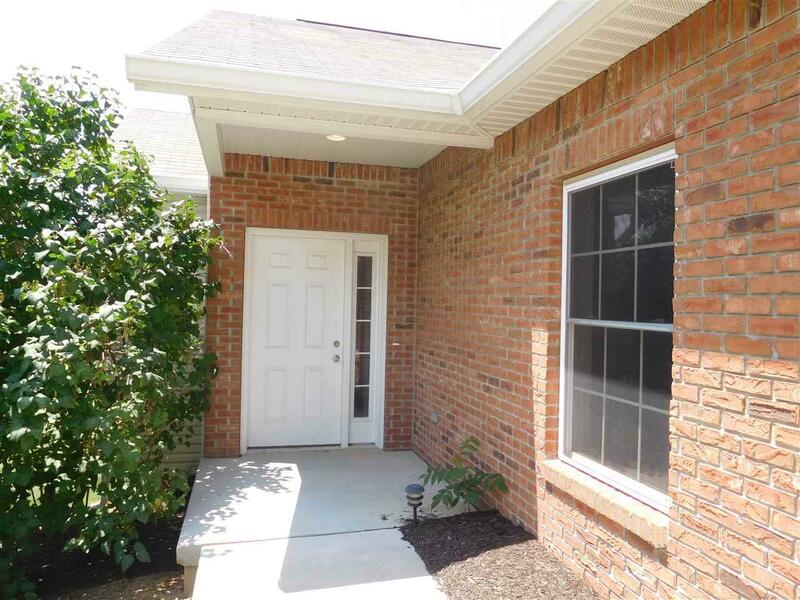 This beautiful community is only 5 minutes away from the IU stadium and north side shopping. There is a contingency sale contract in place but there is also a 48 hour first right of refusal contingency as well.